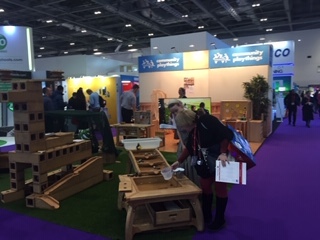 Last week Anita Sanchez, the Richmond Park School Primary Leader, visited the Bett Show in London. 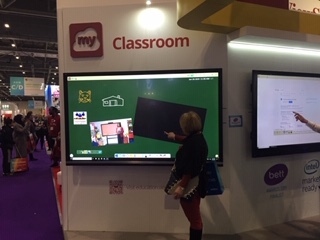 Bett is the world’s leading education technology event where educators can discover more than 800 innovative edtech suppliers, see practical solutions, share experiences and learn from industry experts. 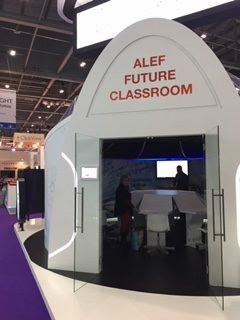 Richmond Park School is strongly committed to making available the latest proven technologies and software to enable our children to not only become confident ICT users but also help them in their future lives and careers. 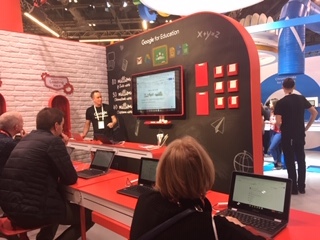 For this reason, we found that the Bett Show gave us invaluable insights. 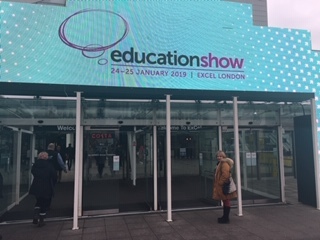 As educational leaders and teachers we want to keep innovating and renewing our practice, so this experience, and others we shall organise, will make sure we keep up to date in this fast-changing society.